The list of different plastic materials is endless. 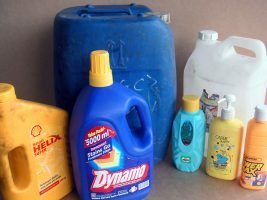 Here is list of plastic useful for recycling. also made from this plastic. This plastic works very well with Precious Plastic. 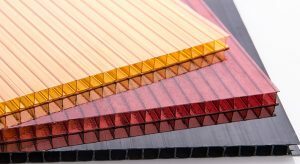 This is a very strong plastic that can be easily recognised for its transparent look. yarns to make clothes. 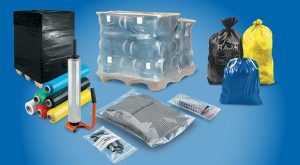 This plastic is a bit more complex to work with, we advise to start with other plastics. yoghurt boxes, syrup bottles etc..). PP works very well with Precious Plastic. 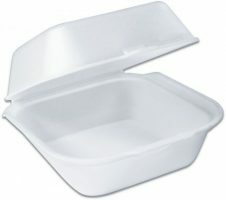 coffee cups, plastic food boxes, plastic cutlery and packing foam are made from PS. Very good to work with Precious Plastic. and releases chloride when heated up. Do not use with Precious Plastic. 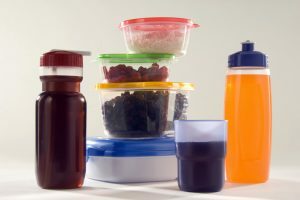 This code is used to identify other types of plastic that are not defined by the other six codes. to recycle. 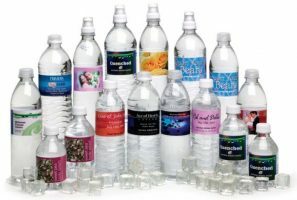 Precious Plastic can work with some of this. More informations on collecting plastic coming soon. Any ideas about this?